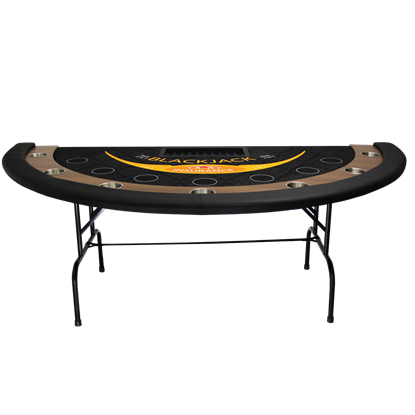 Grade Casino Felt/7 players + dealer/ Dimensions : 84'' x 42'' x 30'' height. Copyright © 2019 Game Room Depot. All rights reserved 7765533 Canada inc.